Welcome to Signal Farms! A modern farmhouse inspired community located in the unincorporated community of Signal Mountain. This 26 lot neighborhood offers large lots ranging from just an a 1/2 acre to over 2.5 acres. 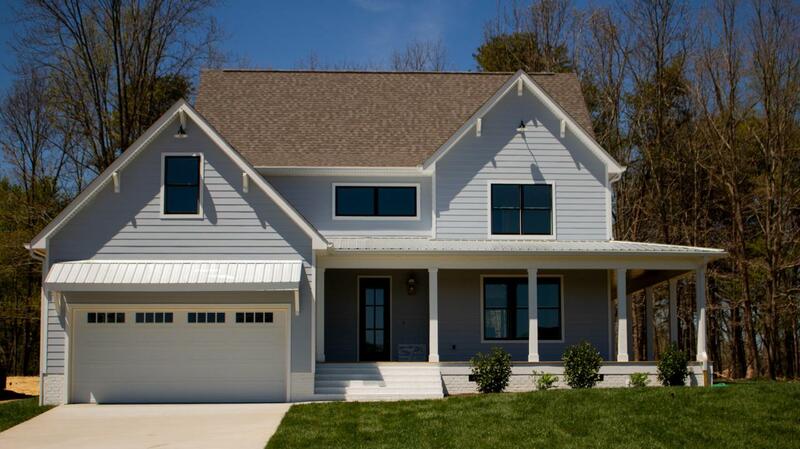 The Shelby floor plan on Lot 8 is a wonderful home wrap around porch extending to the back of the home offering a charming southern curb appeal. Upon entry enjoy a two-story foyer and adjacent dining room with walk through butlers pantry to the kitchen. The large kitchen with oversized island overlooks the spacious living room with fireplace.Easily wine and dine between these two casual gathering spaces and onto the back covered wrap around porch, the perfect outdoor space for all. There is a convenient powder room and mud room (great for drop zone) with adjacent laundry room just off the two car garage. 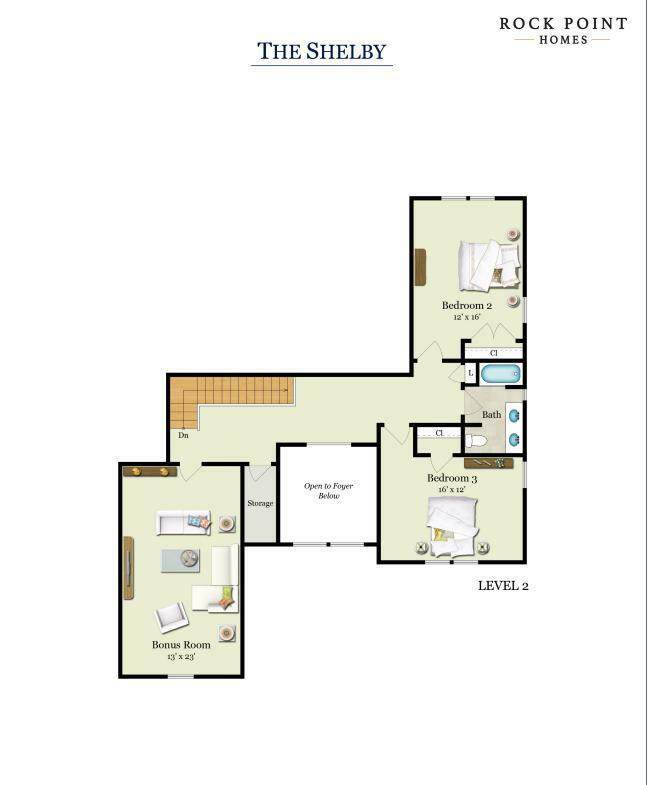 The master suite, also on the main level offers large walk in closet with separate tiled shower and free standing tub plus his and her vanities. Don't miss the access to the laundry room from the master bathroom, a great perk for main level living. 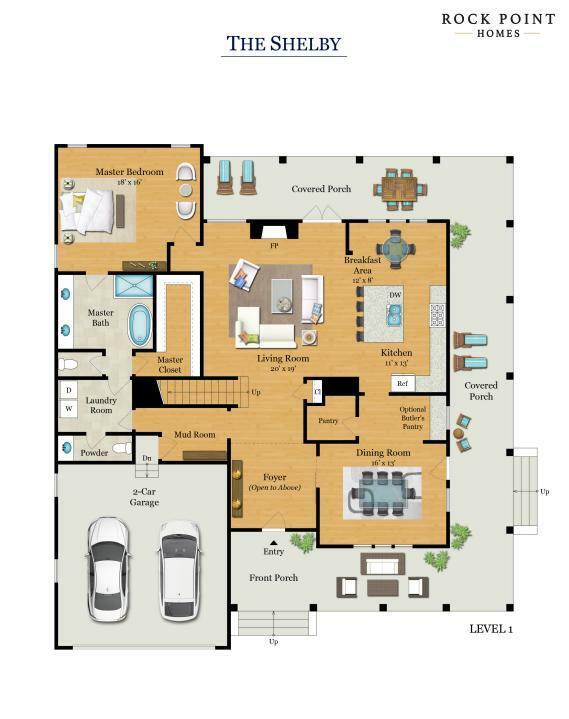 The second level, boasts two bedrooms with shared bathroom and a finished bonus room. Don't miss this great opportunity to purchase one of these beautifully designed homes by Rock Point. 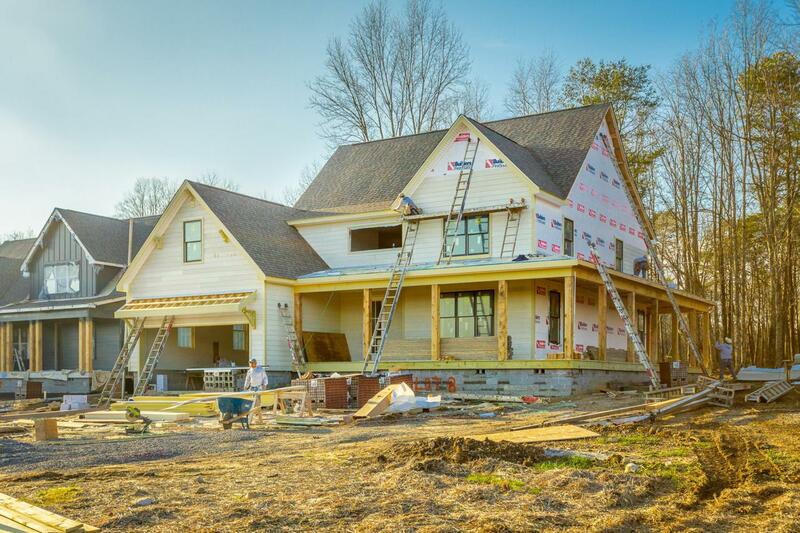 This home is estimated for completion March 2019. Come check out the finished Model Home which will open in January 2019.